Some home improvements just make life easier. Highfield Door Sales offers seamless gutters with leaf guarding. 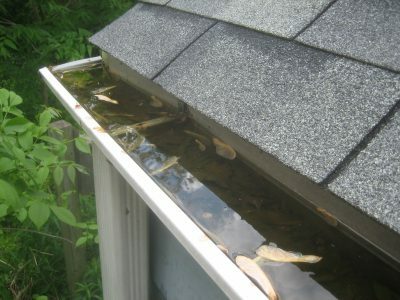 Never clean your gutters again. We offer a large variety of sizes and colors of seamless gutters. We have the gutter that can match the look of any house.